Warning! 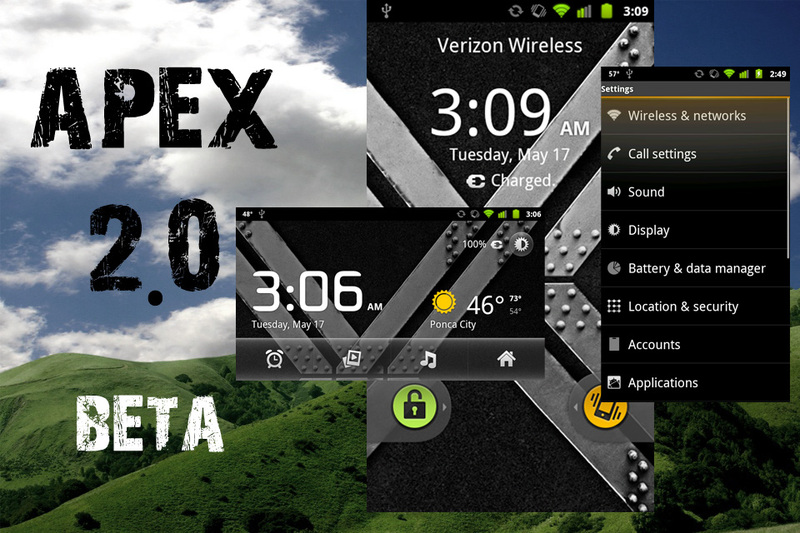 The following link may make you lose all faith in the Android platform. Ok, that’s a little bit drastic, but at least on the carrier locked cell phone side of things, P3Droid paints a horrifying picture of the future in a post on MyDroidWorld.com. 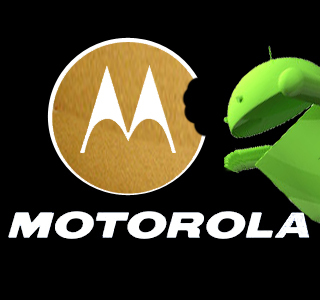 Hope is dwindling that there will be another phone that was quite as dev friendly and well supported as the Original Gangster Droid 1 form Motorola. More hair has been pulled from heads over the locked bootloaders in the HTC Thunderbolt and the Droid X/2 and things don’t look to be changing. In fact, it looks like carriers and manufacturers around the market are banding together against rooters with the sole beef against us being we’re stealing data by tethering. I believe this is an ability of our devices and should not be restricted by the carriers. Google implemented this feature and the carriers don’t want to be “dumb pipes”. This is exactly what I believe they should be. I pay $45 a month for access to CableOne’s Internet. I’m not paying for the ability to stream movies, play games, or share the internet I pay for via my router. They’re just pipes for the internet, not some kind of pay-per-service cockamamie bologna. I shouldn’t have to pay different amounts or an extra monthly service fee for different aspects of the internet. It is my most sincere hopes that the American people will stand up for freedom in all aspects, specifically the Internet here. I don’t normally like to rely on the government too heavily, but this might be a good time to step in and stand up for our rights. We have a right to internet, this is too much regulation by Verizon and the other carriers. I’m paying for unlimited internet, not a gimped mobile browser and that’s it. With the advent of 4G speeds exceeding the average home downlink and true mobile broadband letting carriers run all over us should not be tolerated by any self respecting citizen. If they don’t become “dumb pipes” within the next year by any kind of action I fear greatly for the future of our mobile communications. I will not bow to any carriers or manufacturers idea of what software I run. Unless the mobile computing (smartphones) can become like the PC and ISP realm is now with me able to buy any machine and put any software on it use it for any purpose I want the future of our mobile freedom is already lost. Say a prayer America, we’re going to need it. Fight the power!! !